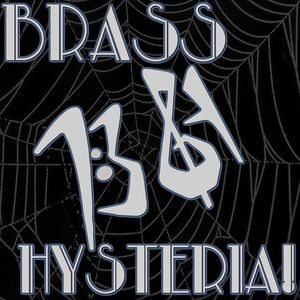 fresh approach to the street brass band genre featuring infectious original music whilst avoiding the cliché of being yet another New Orleans pastiche group. The group's credits include Madness,Seal, Dr John, The Hungry Ants,Taylor Swift, St Paul & The Broken Bones and many more. NEIL WATERS trumpet, OWEN DAWSON trombone, JOSEPHINE DAVIES & BEN SOMERS saxes, ROBBIE ROBSON sousaphone & TIM GILES drums.